A regular rapid-fire romp through all that's happening in modern marketing - voice, chatbots, creative AI and a whole lot more. 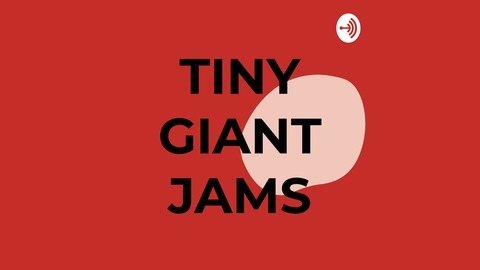 With Kerry and Norts of Tiny Giant. Expect surprises and thrills aplenty. 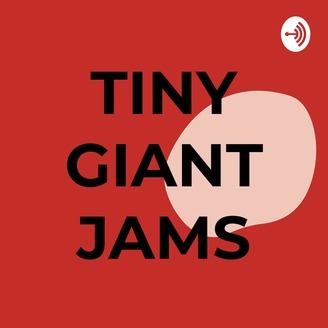 In this episode of Tiny Giant Jams we meet Uslan Cevet: artist, photographer, content expert and all-round good guy. We met him in the Barbican and had an absolute blast. In fact, he's got so many stories and is into so many things, we're sure to have back at some point in the future. We barely scratched the surface of Uslan. He can found here (LinkedIn), here (Instagram) and here (Twitter). Do dive in and have the best time. TGJ#16: What's The Birss That Can Happen?